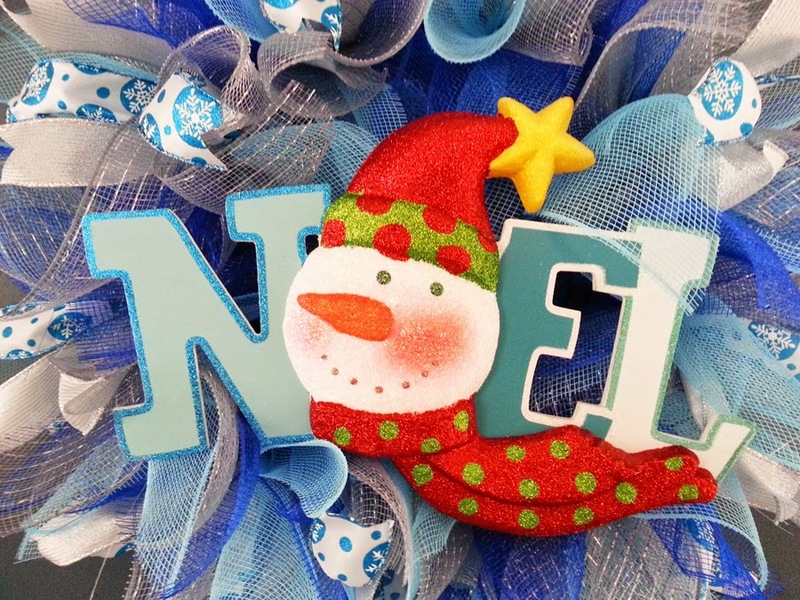 A large and beautiful Christmas or Winter Sunburst Deco Mesh Wreath. 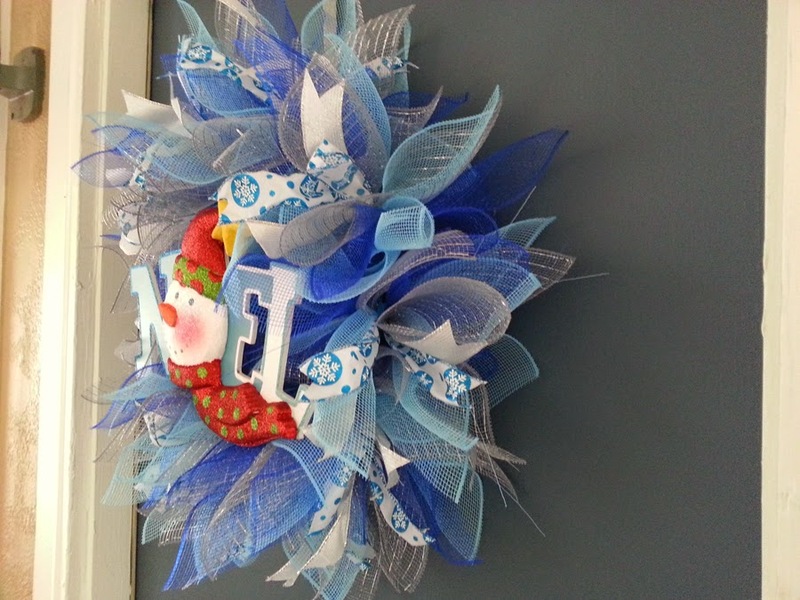 For the base of this wreath I used a 14" wire wreath form. 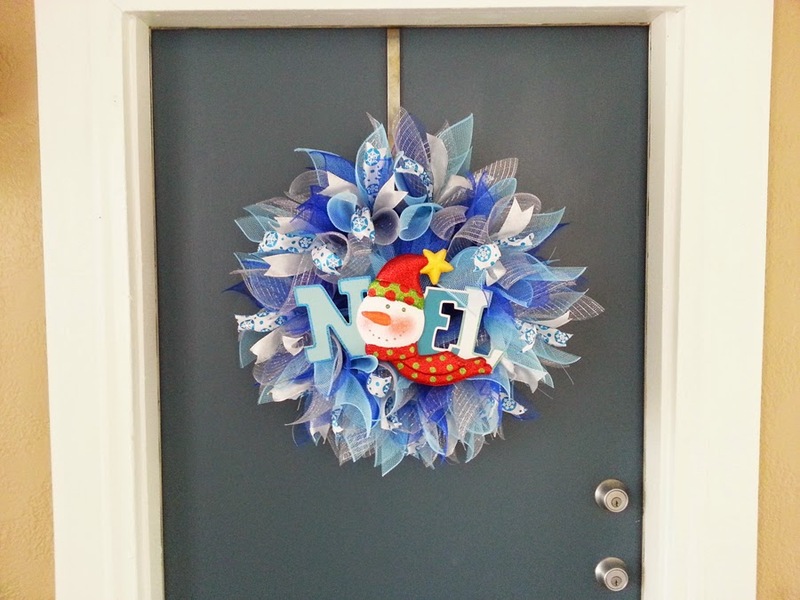 I used Blue Deco Mesh, Turquoise Deco Mesh and Silver Deco Mesh to make the pom poms that were attached to the wreath form. 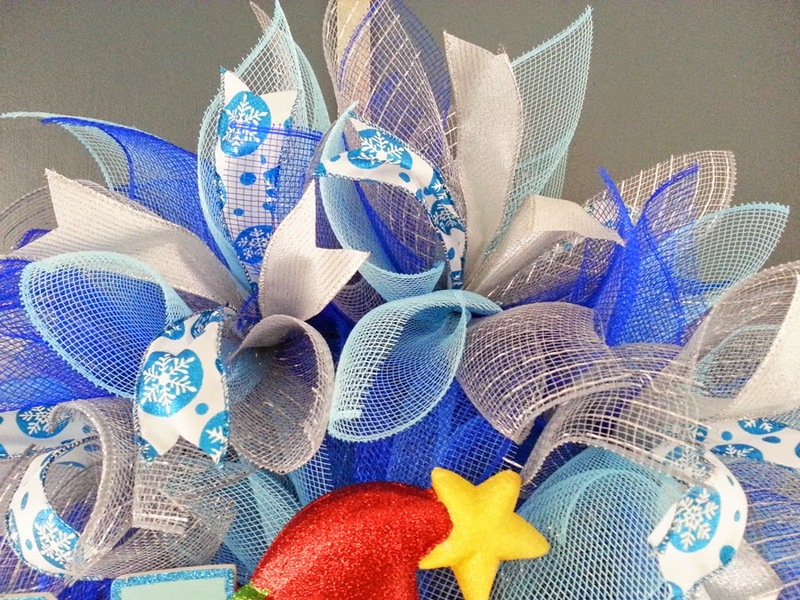 I also added a beautiful blue and white snowflake ribbon as well as a silver glitter ribbon to each pom pom. 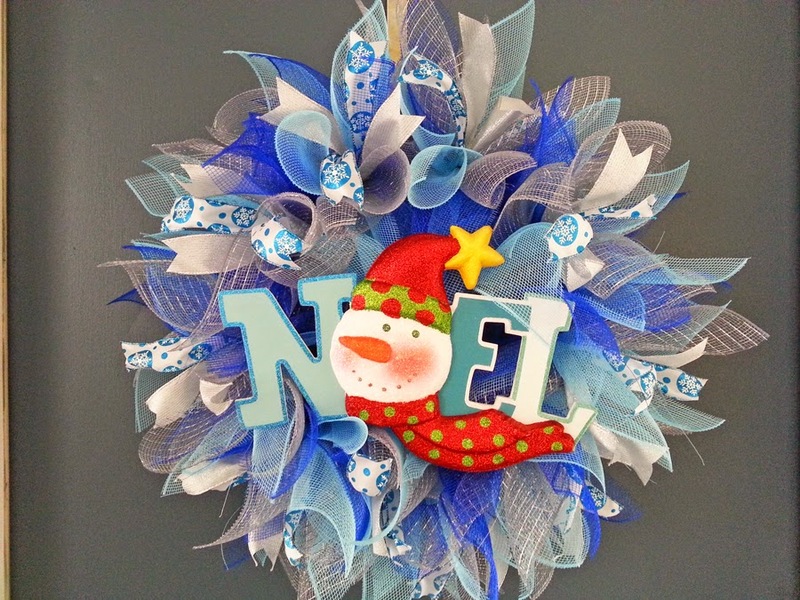 The center of the wreath is a 12x5 wood Noel Sign and a Glitter Styrofoam Snowman. 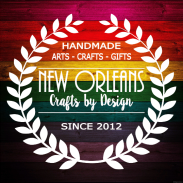 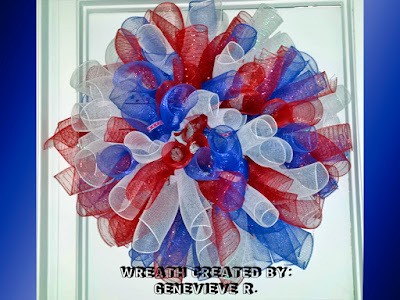 Visit my Etsy Shop for my current selection of Deco Mesh Wreaths!